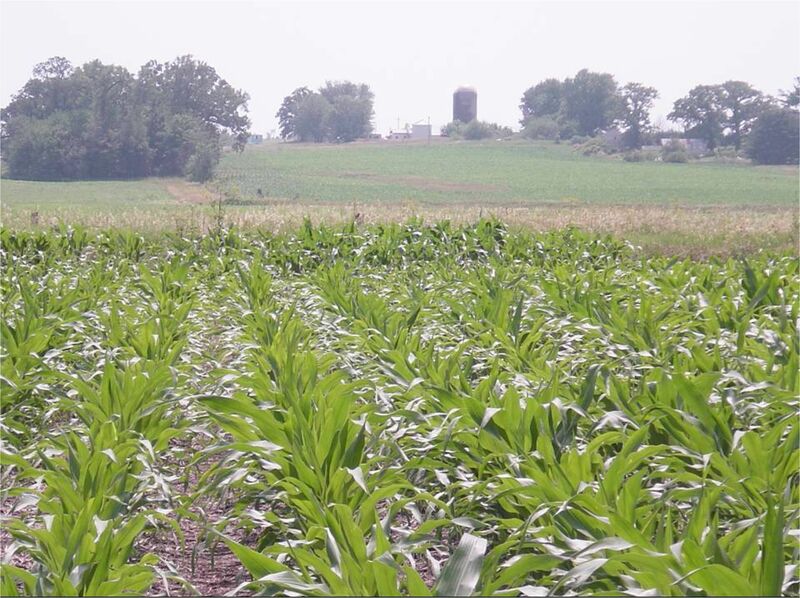 A corn field near a well that was sampled by USGS scientists for a reconnaissance of herbicide concentrations in Midwest groundwater. Photo Credit: Dana W. Kolpin, USGS. A set of 16 research papers from the Toxic Substances Hyrology (Toxics) Program has been compiled by Dana W. Kolpin (Guest Editor) into a special issue of the journal Science of the Total Environment (STOTEN). This special issue, entitled "Fate and transport of agricultural chemicals in the Mississippi River Basin", will showcase the wide range of research on this topic from the Toxics Program. This special issue will be published in the April 5, 2000 issue of STOTEN.